Create your own personalised business hamper or bespoke food gift to your own requirements! 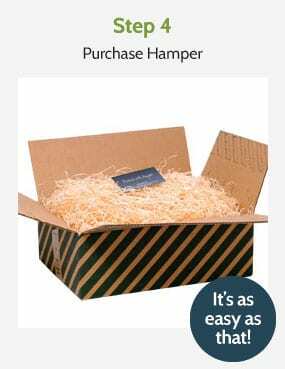 Whether treating a client, business partner or simply keeping the staff happy, you can customise your corporate hamper to include the contents you want. The freedom to choose the contents of your corporate hamper means that you will minimise waste by choosing only the food and drink items you know the recipients will love. 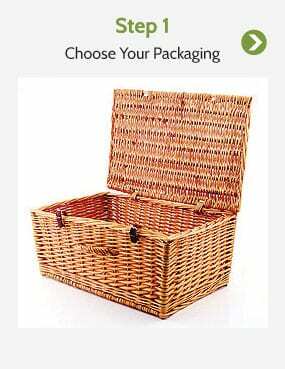 What’s more, because the total cost of your corporate hamper is calculated as you add an item, this enables you to easily keep within your company’s budget. 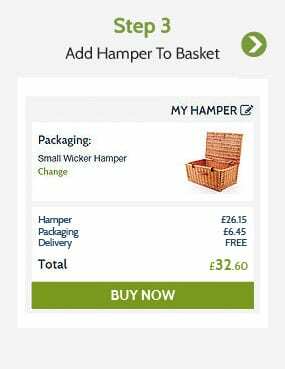 You can order and pay online, for your convience all prices shown are ex vat, alternatively create your hamper, save it and call us on 01235 833732 and we can send your personalised hamper to as many staff or clients as you require. 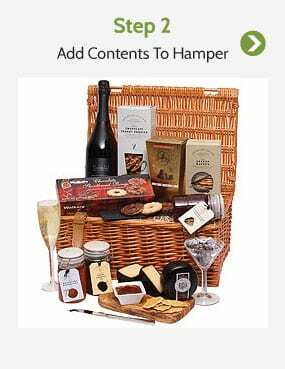 Free UK delivery is available on all of our ‘Create Your Own Hampers', we can also deliver to Europe, see pricing at checkout.